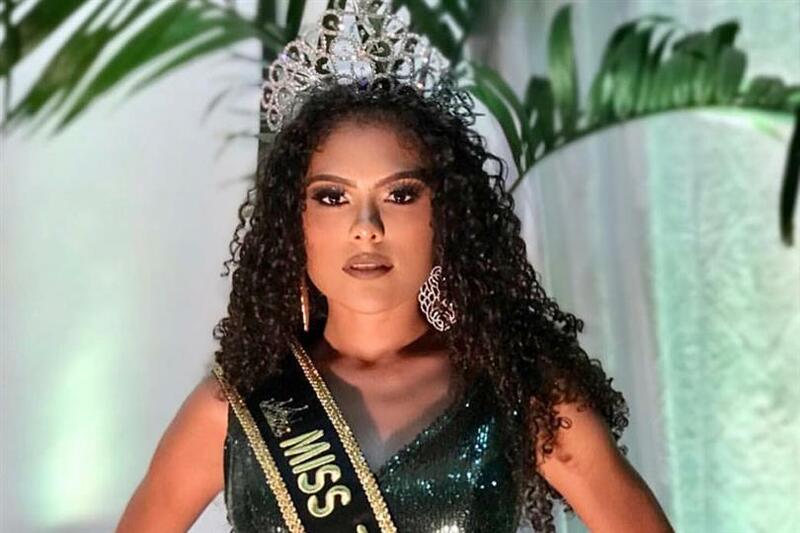 Miss Tocantins Be Emotion 2019 recently crowned their new queen Alessandra Kelly as a new representative to Miss Universe Brazil 2019. 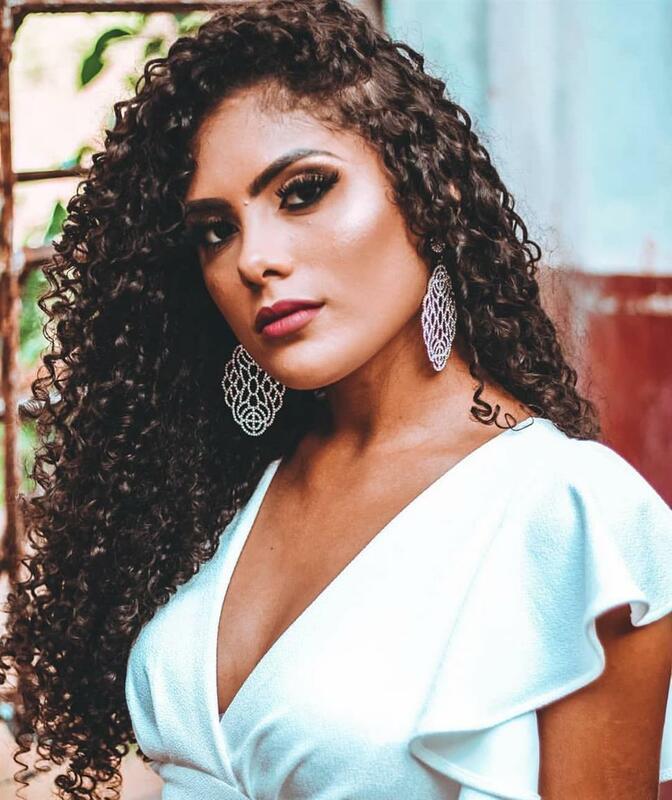 She will now represent the Tocantins in Miss Brasil Be Emotion 2019 and the winner of Miss Universe Brazil 2019 will earn the right to represent Brazil at Miss Universe 2019. Alessandra represented Tocantinopolis in the contest and competed against the other delegates and won the coveted title. A statement given by the organization shows up that how happy and excited they are to make Alessandra a new representative. Being the official representative of the state, Alessandra definitely she has a lot of expectations to take care of and her enthusiasm shows that she will make a mark in the finale very well. Angelopedia wishes her all the very best and hopes that she will keep her responsibilities and advocacies up to the mark and perform well in the finale.